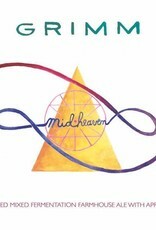 "Midheaven is so named because it is an intersection, the best of both worlds. 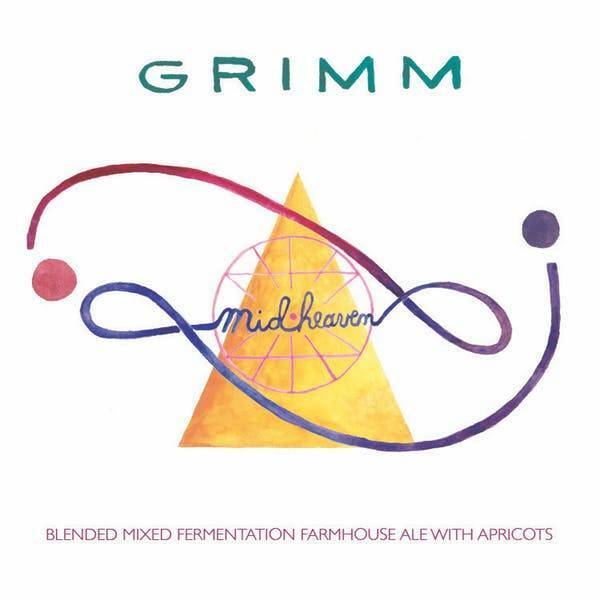 Blended from 50% stainless-steel mixed culture ale and 50% golden sour aged in red wine barrels, then refermented on apricots, this beer is complex, clean, and elegant. It reveals flavors of juicy apricots and sour candy, with a sustained fruity-tart finish laden with subtle oak tannins."